Canadian Syrups! 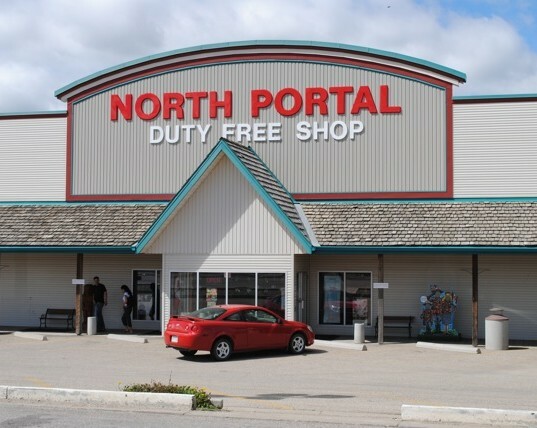 | North Portal North Portal | Canadian Syrups! Thinking of friends and family that might enjoy a slice of Canadiana? Give them popular Canadian gifts of pure maple syrup, maple products. Turkey Hill Sugarbush Ltd. has been a leader in the Maple Syrup Industry since 1976. Their reputation is built on an unwavering dedication to excellence. They carefully select only premium quality syrup from producers throughout Quebec who meet their high standards for purity and taste. Their 100% pure Canadian Maple syrup is free of chemicals, additives and preservatives. Your light syrups which would be the beginning of Harvest, clear, delicate, the light colouring best suggested for Pancakes, tea and Ice Cream. Medium syrup is the middle of Harvest, a smooth slightly strong taste, medium colouring best suggested for Pancakes, desserts and coffee. Amber syrup is the end of Harvest, more pronounced taste, dark colouring and best suggested for Pancakes and baking. That's not enough for you we also have maple cookies, teas, and fudge.